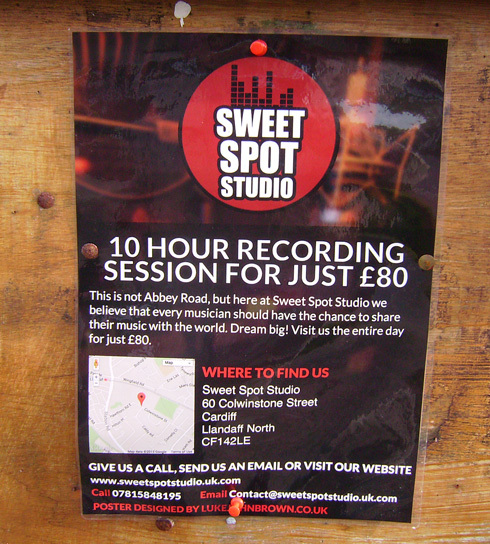 This recording studio in Colwinston Rd has the following offer. The studio’s run by Andie Bosley and here’s the website. 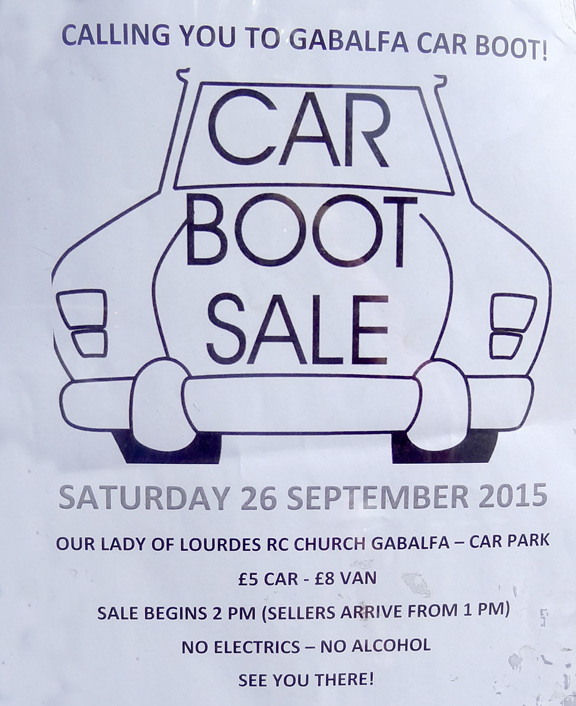 It’s in the car park of Our Lady of Lourdes Roman Catholic Church in Gabalfa. 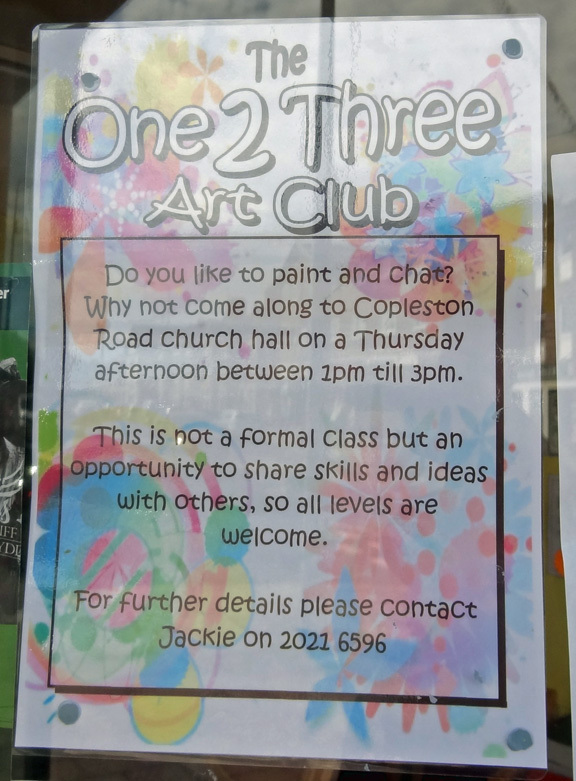 The One2Three Art Club meets at Copleston Road Church Hall every Thursday afternoon from 1pm-3pm. 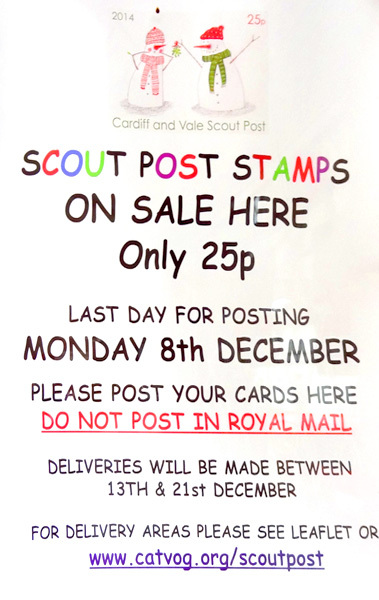 If you’d like to join in, call Jackie on the number on the poster. 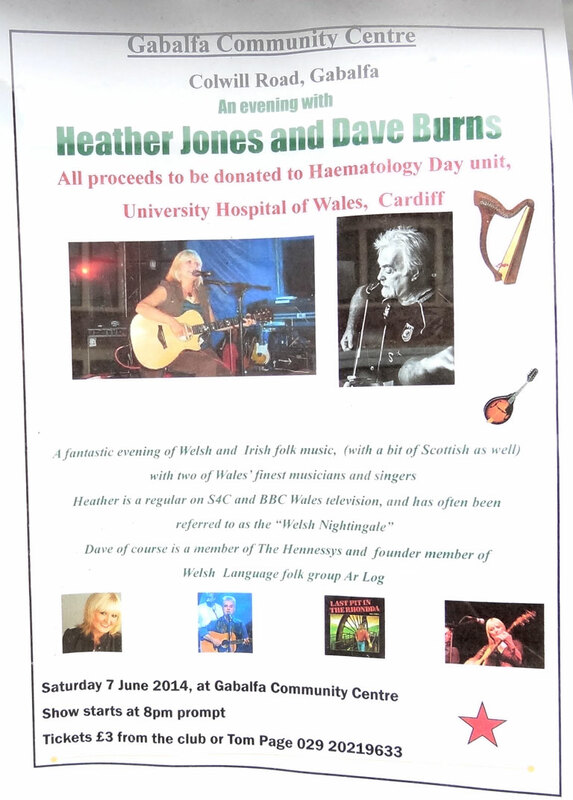 Here’s news of a rare chance to catch two Welsh folk legends performing together in a not-to-be-missed show. It’s all in aid of the Heath Hospital’s Haematology Daycare Centre. 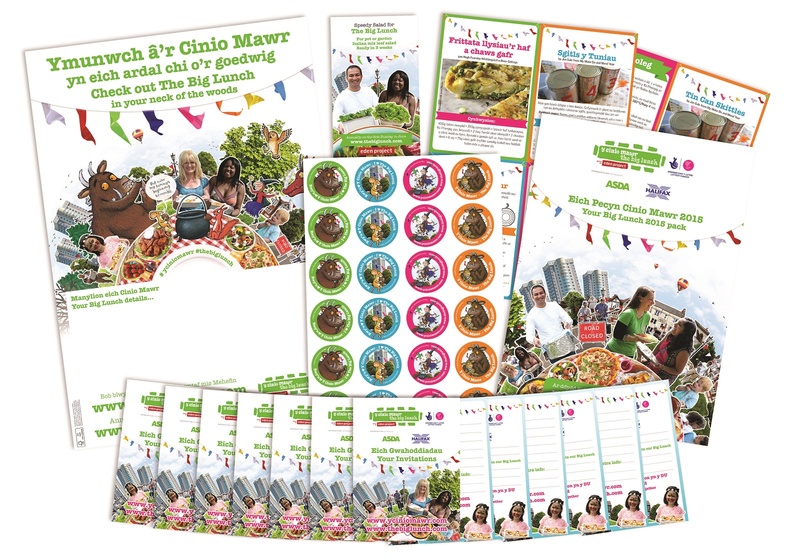 The Big Lunch is an idea from the Eden Project and is aimed at getting us to know our neighbours better. 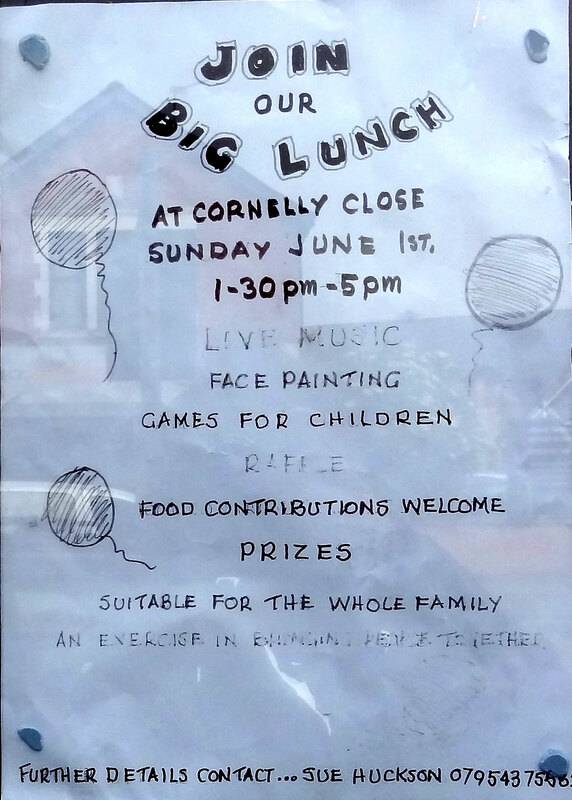 Gabalfa and Llandaff North’s Big Lunch is in the form of a street party at Cornelly Close on 1 June 2014. 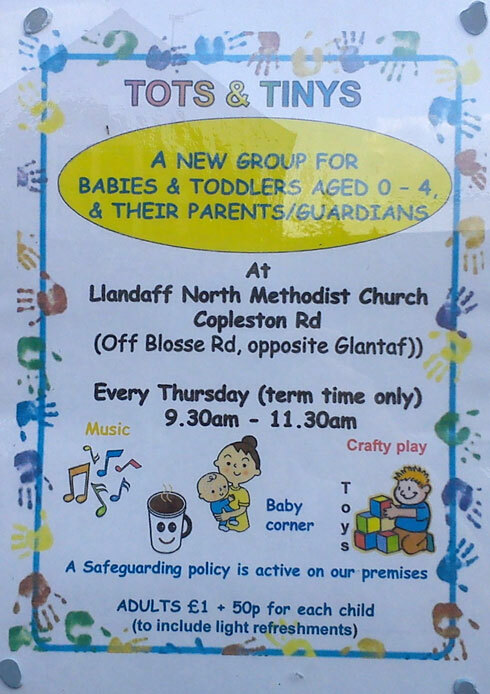 It’s organised by Sue Huckson. Her phone number is on the poster. Sounds like a great event.